For the first time, this popular series on Ephesians is available as six individual DVDs. 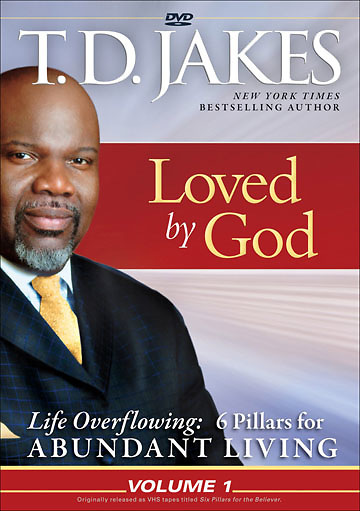 Originally titled Six Pillars for the Believer (on VHS) and available as the DVD package Life Overflowing, these messages are as powerful and life-changing as they were when Bishop Jakes first taught them. Each DVD explores key teachings from one chapter of Ephesians, expanding the message of his bestselling book Life Overflowing. The DVDs are excellent for both Bible study groups and individual use.